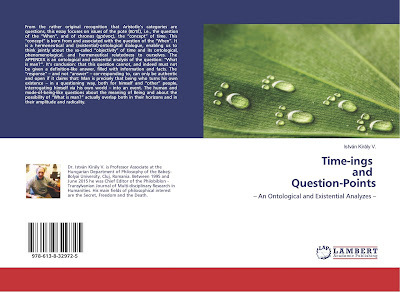 From the rather original recognition that Aristotle’s categories are questions, this essay focuses on issues of the pote (ποτέ), i.e., the question of the “When”, and of chronos (χρόνος), the “concept” of time. This “concept” is born from and associated with the question of the “When”. 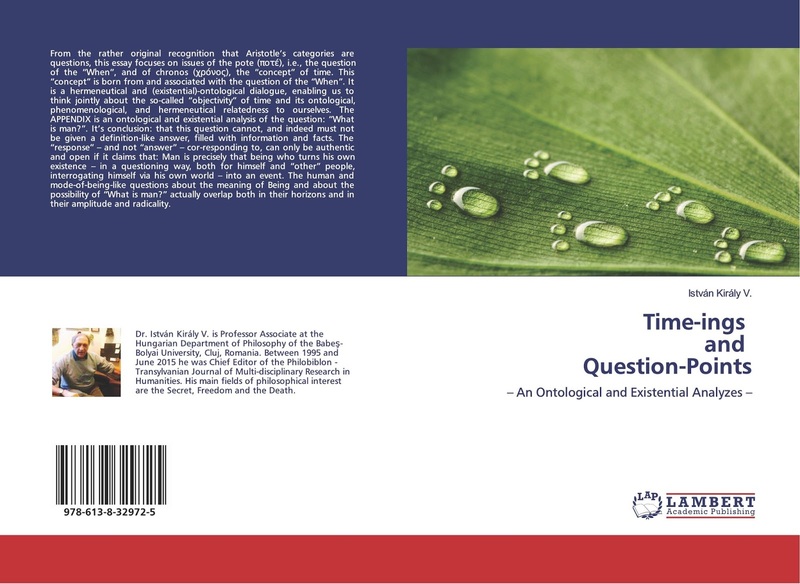 It is a hermeneutical and (existential)-ontological dialogue, enabling us to think jointly about the so-called “objectivity” of time and its ontological, phenomenological, and hermeneutical relatedness to ourselves. The APPENDIX is an ontological and existential analysis of the question: “What is man?”. It’s conclusion: that this question cannot, and indeed must not be given a definition-like answer, filled with information and facts. The “response” – and not “answer” – cor-responding to, can only be authentic and open if it claims that: Man is precisely that being who turns his own existence – in a questioning way, both for himself and “other” people, interrogating himself via his own world – into an event. The human and mode-of-being-like questions about the meaning of Being and about the possibility of “What is man?” actually overlap both in their horizons and in their amplitude and radicality.